When you click the green button below, select your preferred Lean Greens bundle, or Subscribe and Save for the current best price. ...and we'll ship it for FREE! The anti-oxidant combo of these rich dark fruits make up a small but important part of our blend. One of our little secrets for a better tasting and super food enhanced greens drink. This digestive enzyme blend is a vital component of Lean Greens. Each enzyme helps the body break down fats, sugars, proteins and much much more. An essential blend of ingredients to upgrade your digestive health. 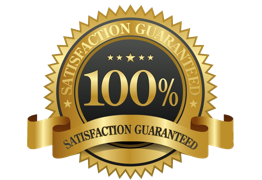 No other UK nutrition brand offers this strong a guarantee! You have 60 days to try Lean Greens, you can finish the entire tub, and if you decide it's not for you (even if you just don't like the taste!) we'll refund every penny. 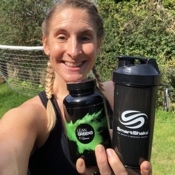 You can even keep our favourite shaker and the bonus nutrition plan as a thank you for trying us out! 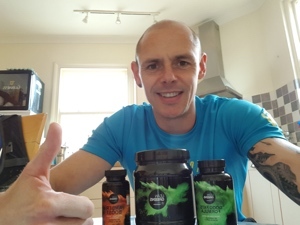 To claim your refund, just hit reply to the order notification email (or email support@leangreens.co.uk), and Sam will help you out as promptly as possible. "*Love lean greens, convenient easy way to start the day healthily. Such a neutral taste that’s so easy to drink. I arrive at work much more alert each morning after my Lean Greens drink!" 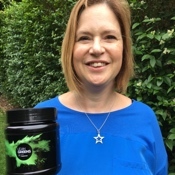 - Karen H.
If you can't honestly state that you feel healthier, more energetic, less bloated with less cravings and lower appetite. If you don't enjoy results that good or better within the first 60 days of using Lean Greens, we don't deserve to keep your money. You have 60 days to try Lean Greens & Amber Boost, you can finish the entire tub, and if you decide it's not for you, we'll refund every penny. 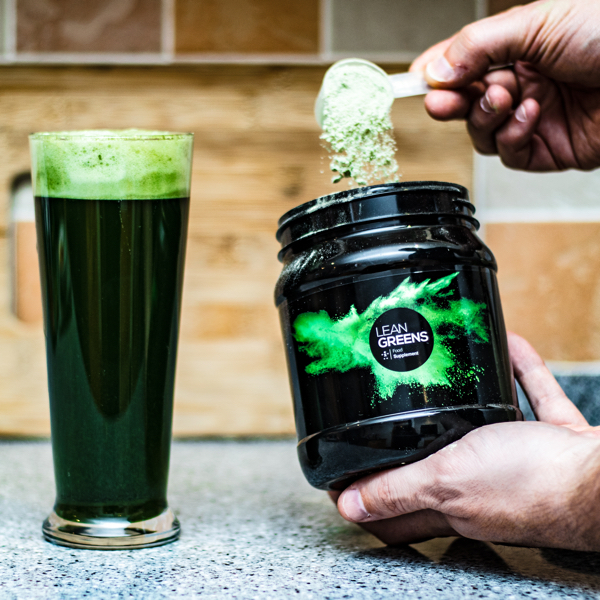 Lean Greens super greens powder is the easy way to top up your veg intake in a simple 30 second drink. 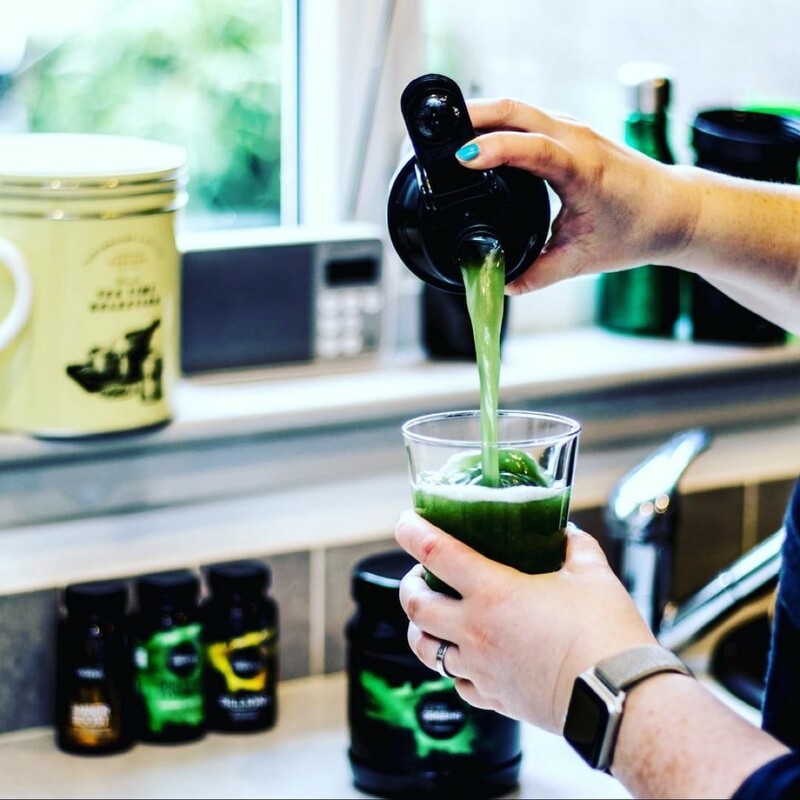 Packed full of raw vegetable ingredients of the highest quality, each chosen to give you the greatest nutritional value, one tasty shake of Lean Greens a day can make all the difference to your health and well being. *"I strongly believe having it everyday helps build a strong immune system - I don’t get nearly as many colds as I used to. 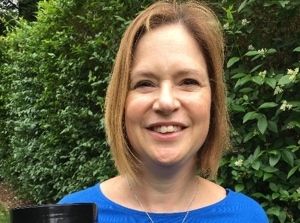 It’s like a reset button for the system every morning and I instantly feel better after having it." - Catherine B. 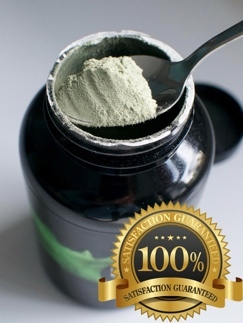 *"There are so many benefits of using Lean Greens Powder. My teenage daughter has found it helps with her spots and I've found it basically stops me from getting ill - ever! Life is stressful so it's really good to have something to boost your immune system and help prevent minor illnesses." 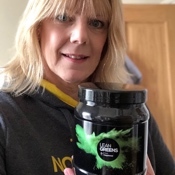 - Rachel D.
*"OMG I feel amazing since starting using Lean Greens I no longer crave for junk food fixes and my bloated feeling I constantly lived with has now gone. I haven’t felt this good in years!" 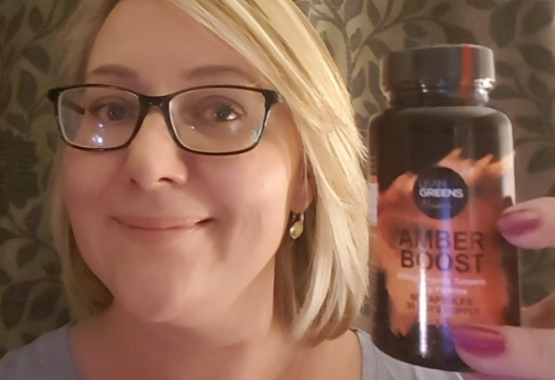 - Joanne P.
What's In Amber Boost - Organic Turmeric Blend? This brightly coloured spice in it's raw format looks very odd. A knobbly root with a bright orange interior, which is where the powder comes from. It's been used in Eastern medicine for literally 1000's of years. Only now are we realising the health benefits here in western Europe. We specifically chose the Organic variant to ensure the highest quality base ingredient for Amber Boost. There's just one very essential reason we use this unique black pepper extract, Piperine, in Amber Boost... and that's maximising absorption of the active part of Turmeric, curcumin. 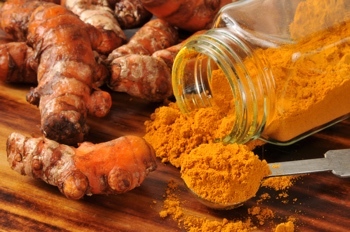 Without this special ingredient it's unlikely you'll get any benefit from supplementing with Turmeric. 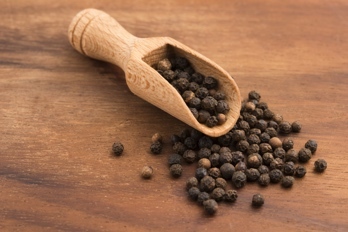 But with Piperine, the absorption levels of curcumin are increased by an incredible 2000%. 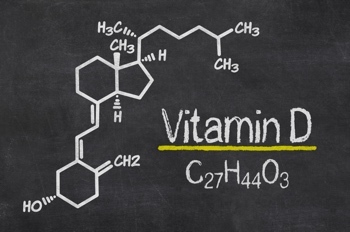 It's suggested that 1 in 5 of us are deficient in Vitamin D, and that year round supplementation is recommended for those most at risk. We've included a maintenance level of Vitamin D3 within our Amber Boost product to help us all keep our Vitamin D levels topped up all year round. I purchased these on behalf of my elderly father in-law following teasing a review commending this supplement in regards to reducing joint pain and stiffness. He is so happy and asked me to continue getting this as he no longer needs to purchase pain meds or heat pads and this has made the difference is hoped it would. 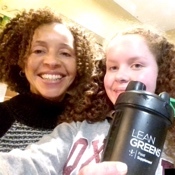 I love lean greens products and this new addition is no exception. With the increase in today's viruses and pollution it's essential to protect the body from the inside out. 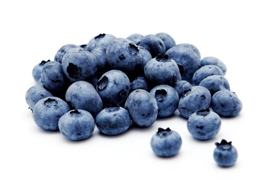 Anti inflammatories and antioxidants are key to a strong immune system. Highly recommended. 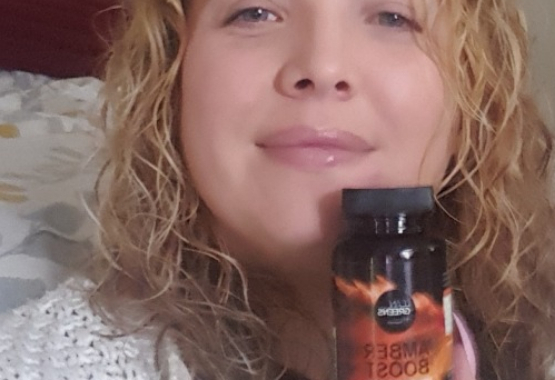 These capsules have been life changing for me. I had my second spinal operation in June and on top of this experienced an inflamed sacrolliac joint which required injections. Following surgery on my cervical spine it flared up again and I was looking at having to have a far more invasive procedure which was not pleasant. Having already used the lean greens powder I saw an advert for these tablets and thought I'd give them a try. I went from having to take pain meds one weekend because of the pain of my flare up to being symptom free within days of taking these tablets. I now swear by them and even my spinal consultant has supported use of them! 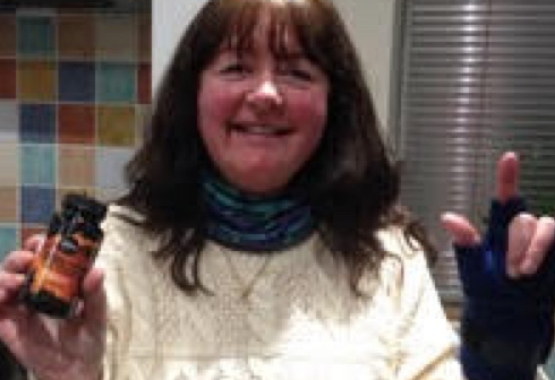 I am thrilled and feel like I have got my life back and am pain free! You can’t get results by consuming it from the powdered form, I know because I’ve tried. 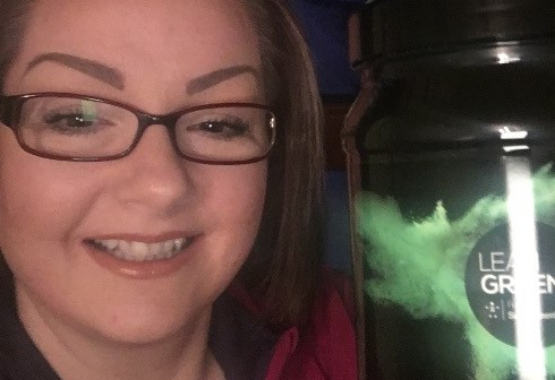 I have health conditions and use to suffer with stomach flare ups after an allergic reaction. I also can't take any pain killers. But after taking these my flare ups are minimal and i barely have any pain. I swear they have helped with DOMs too.